We introduces ourselves as one leading manufacturer of foam glass, pumice stone, foam glass in China. All the stone is 100% made of flat glass. We can do different color and size stone, and the quality is the same as brand foam glass. A. Sweaters use stones(instead of lint remover): remove fuzz, pilling and knots from polyester knits, sweater and other fabrics,just brush gently! B. 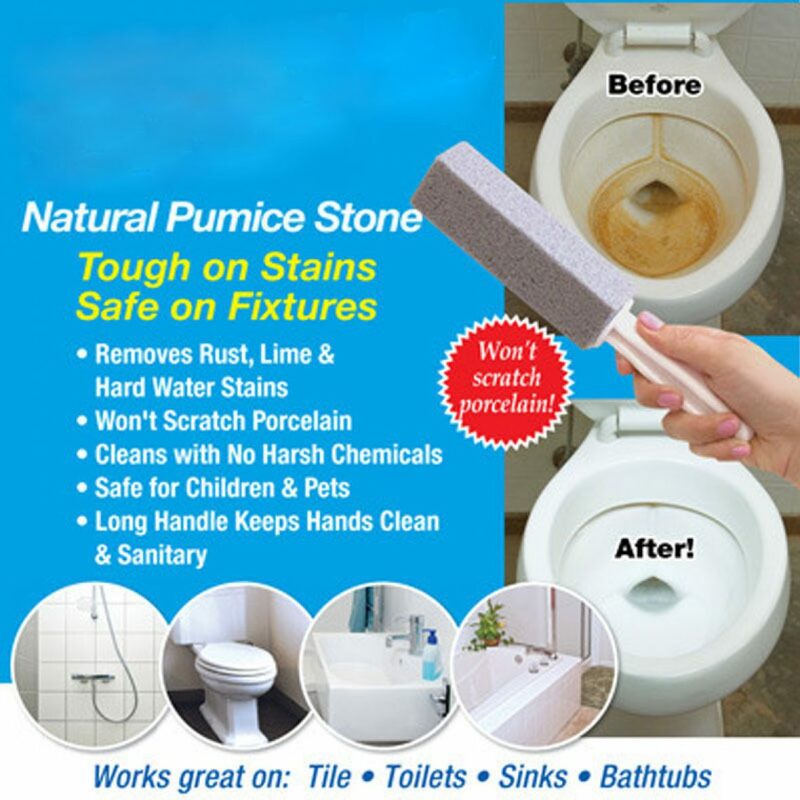 Cleaning stone/: It can be used for cleaning griddle, grill, wc, kitchen, pool, etc, and cleaning marble stone, ceramic floor tile, metals, elminates difficult stains, fast and effective cleaning. remove dead skin or callus of foot/hand. We have exported our products(including all the products in our website) for more than 50 countries in the world!The main market including:peru, colombia, mexico,cuba, haiti, USA, Canadan, France, Italy, Sweden, Denmark, Sudan, Egypt, Tunis, Algeria,Angola, Gabon, Ghana,Vetnam, Iraq, Saudi Arabian, Turkey,Iran. etc. We hope we can make business with you. Material: it is made of flat glass. A. 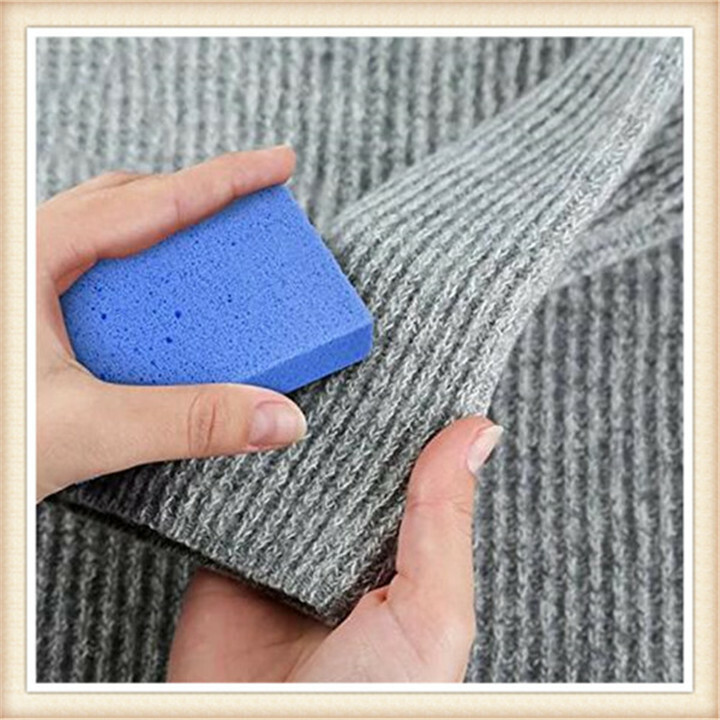 Fabric stone: remove fuzz, pilling and knots from polyester knits, sweater and other fabrics,just brush gently! 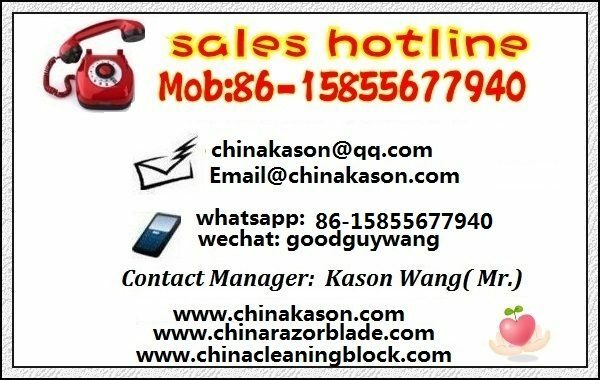 C. Cleaning block/Scouring brick: cleaning pool edge, remove rust of auto part. D. Foot stone /pumice stone: remove dead foot of foot. Multi-walled structure of Cleaning Block,its power to get rid of encrusted grease and dirt is exceptional, so that you get fast and efficient cleaning. Cleaning Block is 100% glass, a material that is harmless to health, non-allergenic and respectful of the environment. Recent scientific research has demonstrated the bactericidal properties of glass dust, which breaks the cellular membrane of the bacteria, destroying bacteria as prejudicial as E. coli, Salmonella and a wide spectrum of microorganisms. 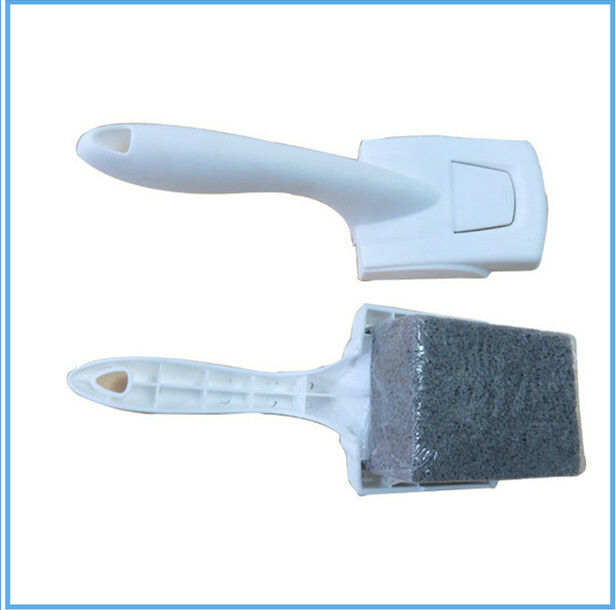 Cleaning Block is the ideal product for cleaning.